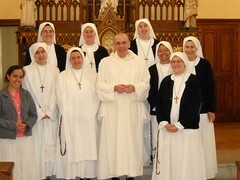 Visit of the Servant Sisters of Brignano and Lumezzane to the Carthusian monastery of Farneta, Lucca (Italy), April 25, 2013. Encounter for the Lay Members of the Home of the Mother, April 13, 2013, and girls' get-together in Móstoles, Madrid (Spain), April 20, 2013. 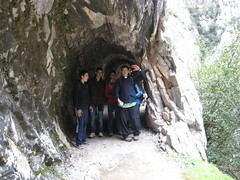 Boys' encounter in Las Presillas, Cantabria (Spain). 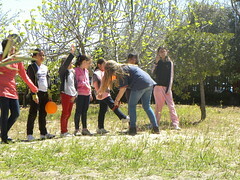 Easter week, April 2-6, 2013. 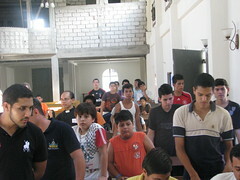 Get-together for boys in Our Lady of Loreto Parish, Guayaquil (Ecuador), April 14th, 2013. 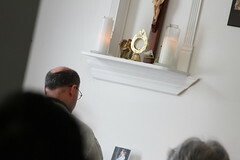 Retreat in London (Canada), from March 22 - 24, 2013. 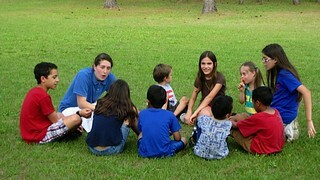 Family encounter in Tampa, Florida (United States), Saturday April 13th, 2013. 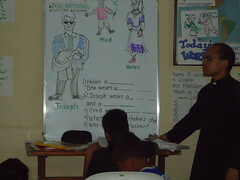 The topic of the encounter was about faith and love. 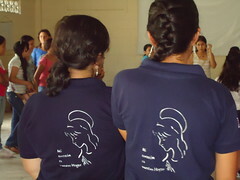 Last Sunday, April 7th, I participated in the get-together that the sisters organized in my parish, Our Lady of Loreto. At last! 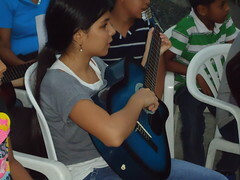 I couldn't wait for another activity with the Home of the Mother. That's right, this month of April we have begun breaking ground in Guayaquil, Ecuador. Are we under construction? Let's say that we are under cultural construction, which is also necessary for a person.